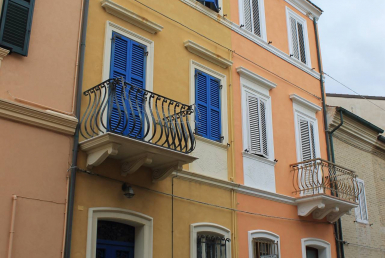 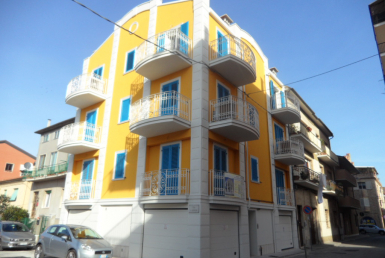 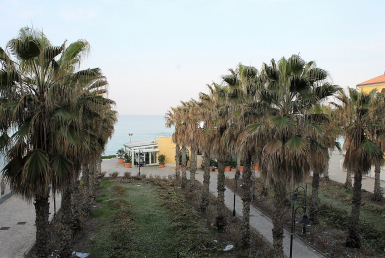 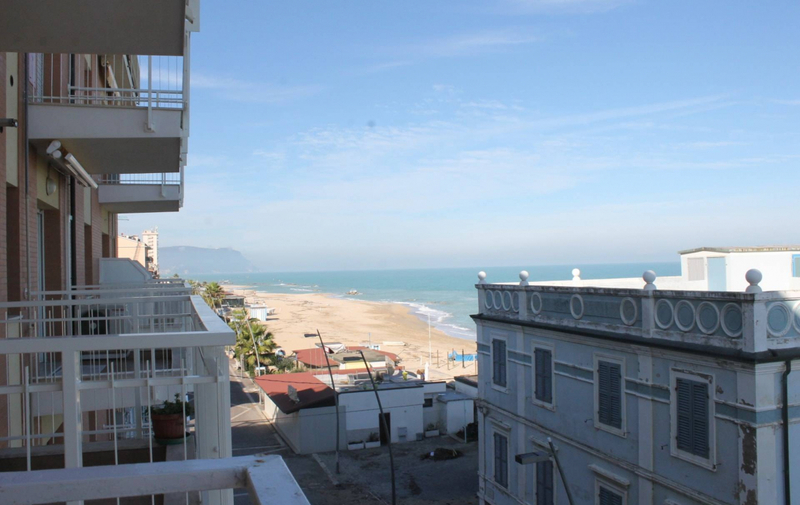 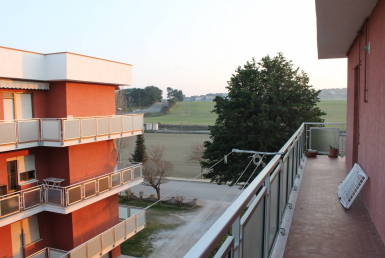 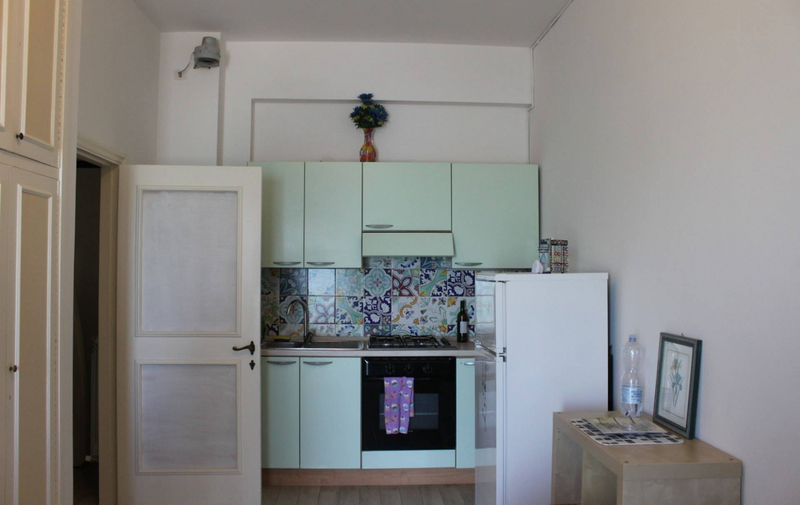 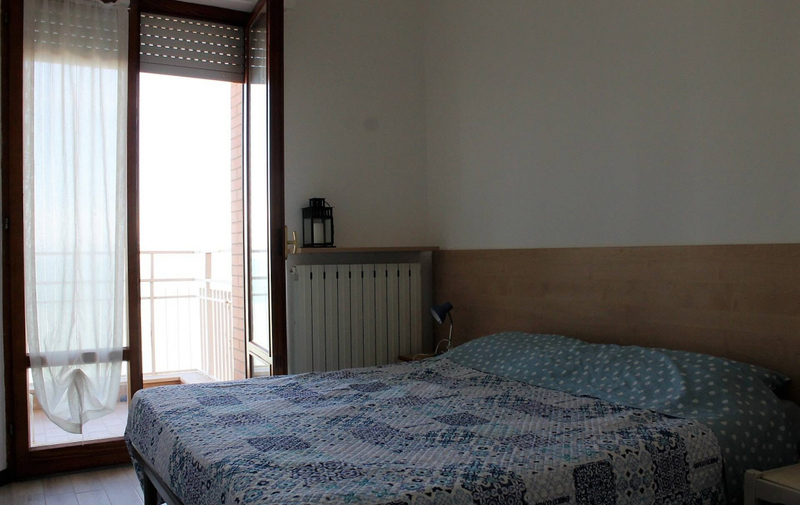 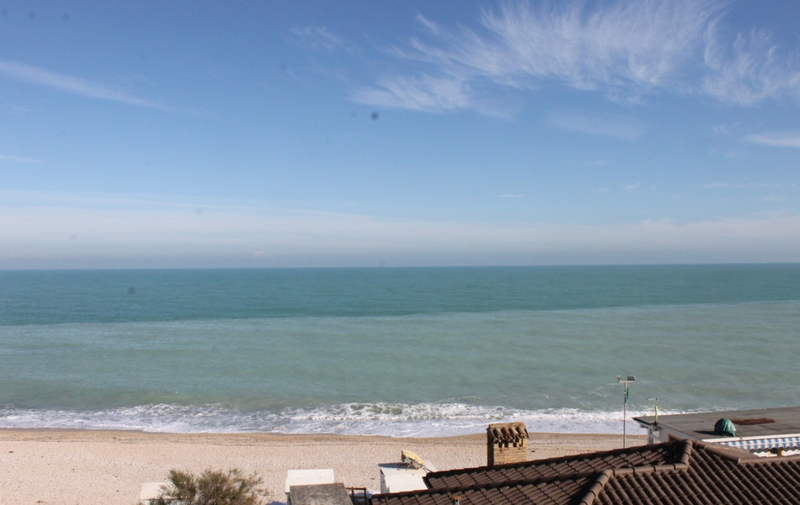 Apartment for sale in Porto Recanati in the heart of the pedestrian promenade. 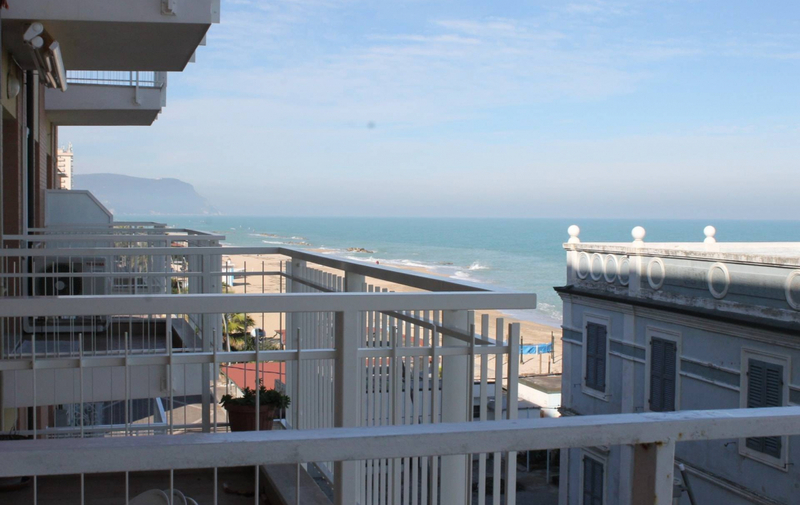 Located at the 3 floor with elevator of a recently renovated building, it meets the earthquake and technical standards. 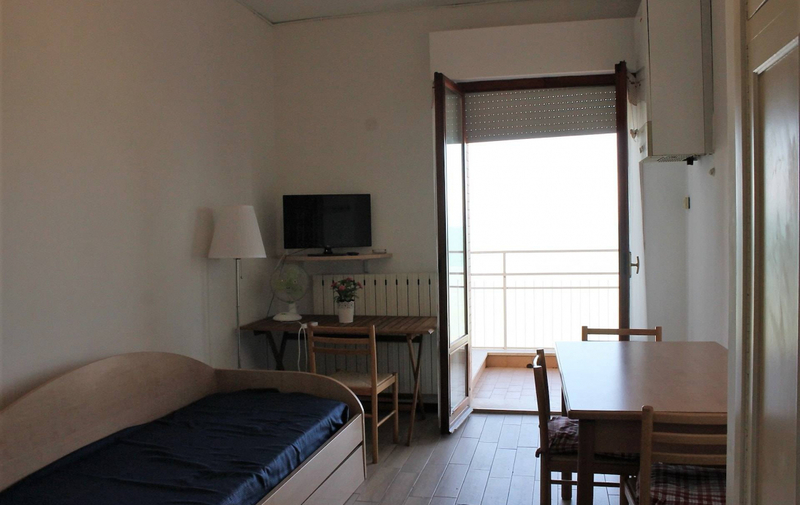 Measures 45 m2 and is composed of living area with kitchenette, double bedroom, bathroom and balcony with seaview. 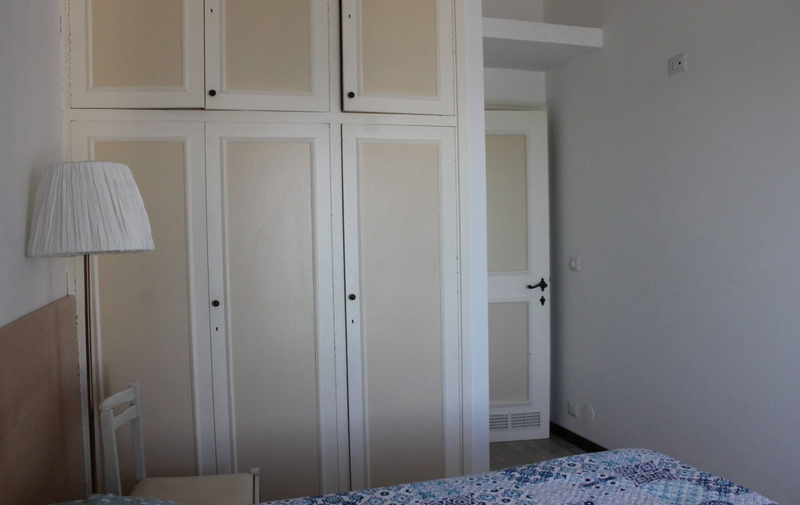 Features independent heating system, furnishes and cellar at the basement.